Toggles mining on and off. Almost too easy. Miner plane, miner plane, does whatever a minor does: Drink illegally.¨¨RCS toggles mining mode. A stock aircraft called 3TM Miner Plane. 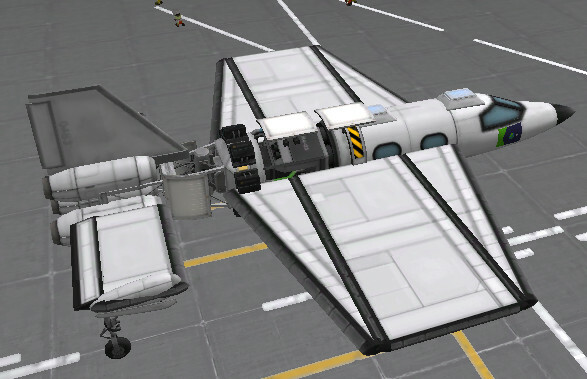 Built with 48 of the finest parts, its root part is Mark1Cockpit.